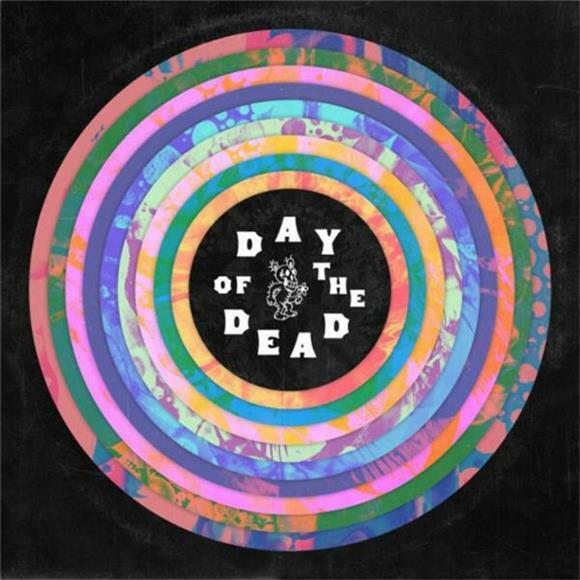 Day of the Dead is a five and a half hour long, 59 song tribute to the music of the Grateful Dead curated by The National's Bryce and Aaron Dessner and raises money for Red Hot, an organization that raises awareness and money to fight HIV/AIDS. Featuring primarily indie and folk artists like The War On Drugs, Wilco, Kurt Vile & The Violators, and Mumford and Sons, the album is a career-spanning collection of Grateful Dead covers and reinterpretations for a new generation of young ears. And guess what... the Dessner brothers totally succeeded! The only problem is, the new generation of listeners don't have the patience to sit through 330 minutes of music, no matter what it is. Traditional deadheads have no problem sitting through a poorly recorded three and a half hour set from '78, but kids these days can barely make it through a three and a half minute song.